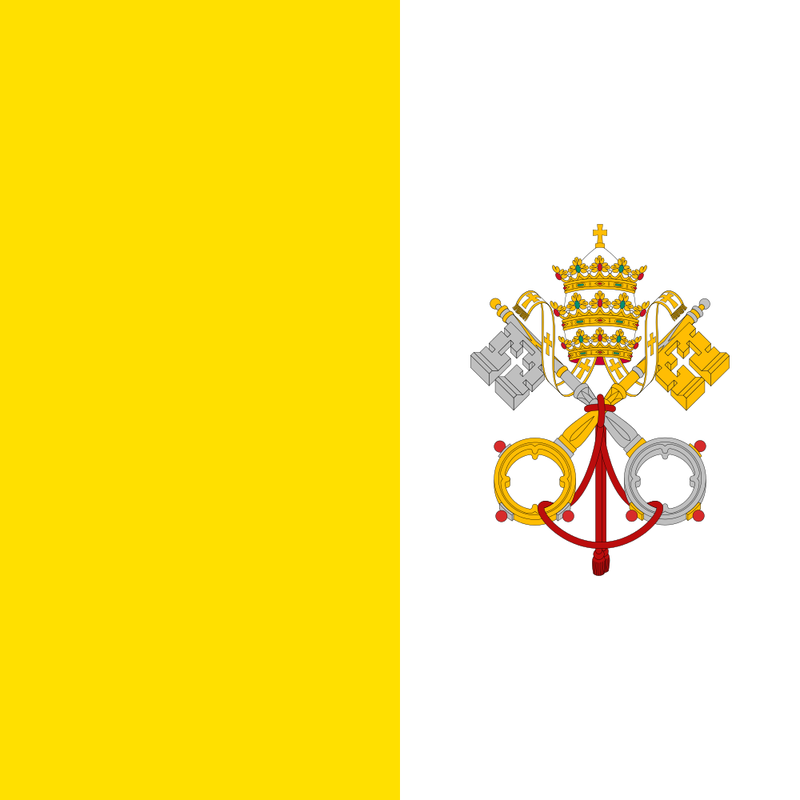 Assembly: Holy See (Vatican City) has a unicameral Pontifical Commission for Vatican City State (Pontificia Commissione per lo Stato della Città del Vaticano) with 7 seats. The Pope is elected by the College of Cardinals. Secretary of State is appointed by the Pope. In the Pontifical Commission for Vatican City State (Pontificia Commissione per lo Stato della Città del Vaticano) 7 members are appointed by the Pope to serve 5-year terms.